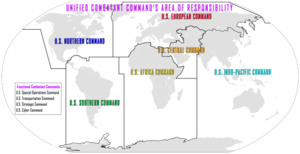 ^ Waldhauser, General Thomas D. (9 March 2017). 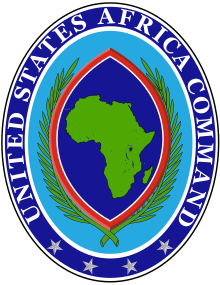 United States Africa Command 2017 Posture Statement. 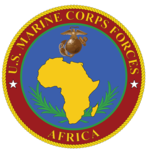 U.S. Senate Committee on Armed Services: U.S. Africa Command. p. 7.